The cosmology of karma and the reincarnations that result, create a cycle of life after life as the soul appears to be reborn. Continuation on this path toward liberation is a process of learning, overcoming vices, and transcending the fragmented experience of ego. 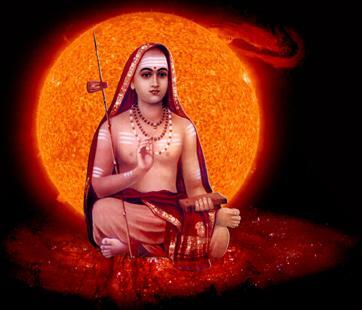 Shankaracharya explains his emergence from the illusory world beautifully. “Until now, I have been dreaming. In my dream, I wandered through the forest of illusion, from birth to birth, beset by all kinds of troubles and miseries, subject to reincarnation, decay and death. The tiger of ego attacked me cruelly, without ceasing. Now, by your infinite compassion, O Master, you have wakened me from my dream. You have set me free forever. Quoted from Shankaracharya’s Viveka-Chudamani; Crest-Jewel of Discrimination which you can find in our boutique, as well as many other books.